Xiaomi Redmi Note 4 is an excellent device and this is the reason it has been very popular in India for past few months. If you also bought one, you should take a look at this list of best cases and covers for Xiaomi Redmi Note 4. A good phone case prevents scratches and protects from accidental damages. 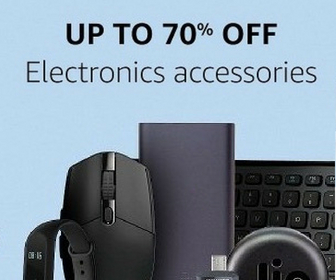 So, take a look at the list and buy one for your phone. I have checked dozens of cases and selected these 10 for the list. If you prefer a sleek case that doesn’t make phone bulky but adds protection, this one is for you. This matte black hard case covers edge and looks awesome at the same time. It uses high-density polycarbonate but rubberized to provide a smooth feel to it. It is sweat proof, fingerprint proof, anti-dust, washable & tear-resistant. The same back cover also comes in other colors as well. You can also take a look on that. This TPU case uses the soft material. SO, it is easy to insert or remove without causing any damage to your phone. It can protect your phone from accidental drops and looks good as well. If you need a shockproof case and do not care if your phone looks bulky, this case is for you. Lustree Shock Proof Case comes with a kickstand as well, so you can watch movies without any need to hold it. Zapcase Back Cover is a colorful designer back cover for Xiaomi Redmi Note 4. It is made of high quality and highly durable materials to offer protection. 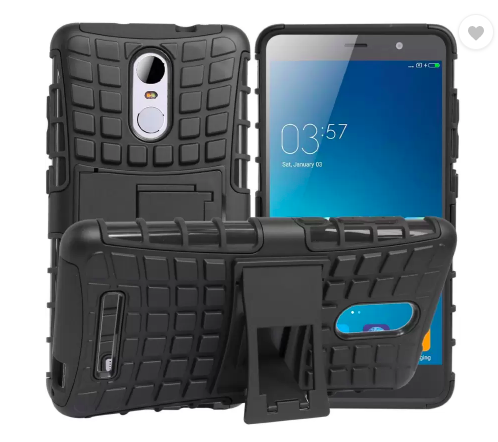 If you are interested in Flip cover, you will surely like this. It offers smart features like the flip cover to wake and close to sleep. With given space, you can also interact with the touchscreen to pick up calls and check notification. It is made of soft leather-like material. It claims to protect from scratches. 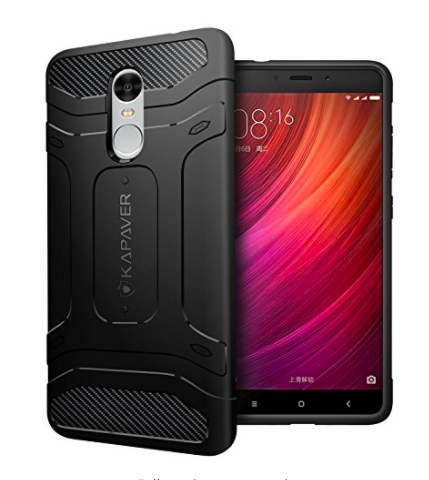 This is another designer case for Redmi Note 4 with good design and high level of protection. 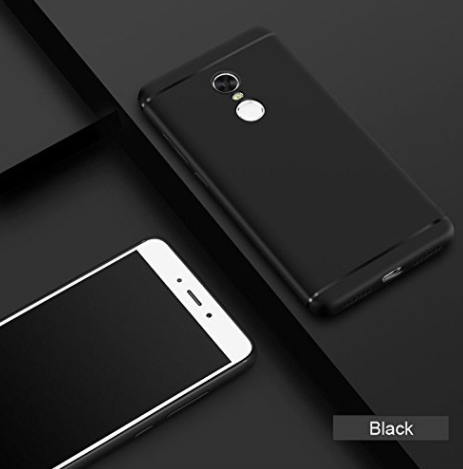 It is dustproof, anti-fingerprint and easy to clean. It also adds dustproof, anti-fingerprint and easy to clean. The phone looks very good from the back due to good design. 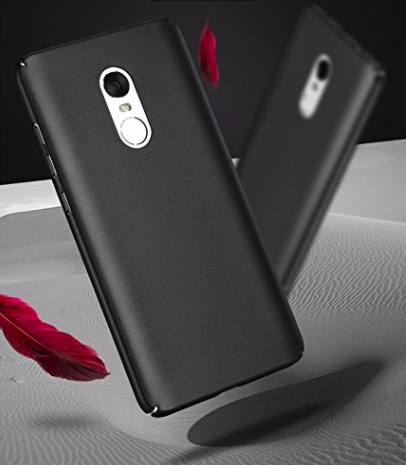 This is another nice back cover for Redmi Note 4 to offer protection to the device. It has eye-catching carbon fiber textures on the back. It covers edges and protects from accidental drops. 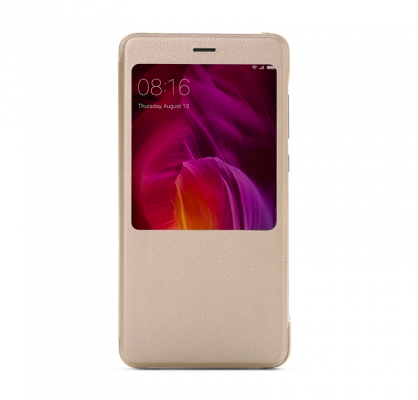 This is another good Xiaomi Redmi Note 4 case to keep your device protected in less price. 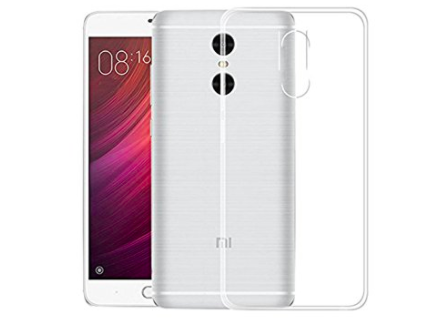 This is a cheap but good case to protect your Xiaomi Redmi Note 4. This one is a. hard back shell and a TPU bumper case. It is easy to insert and remove without hurting the device. It protects the device against drops, falls and tumbles. 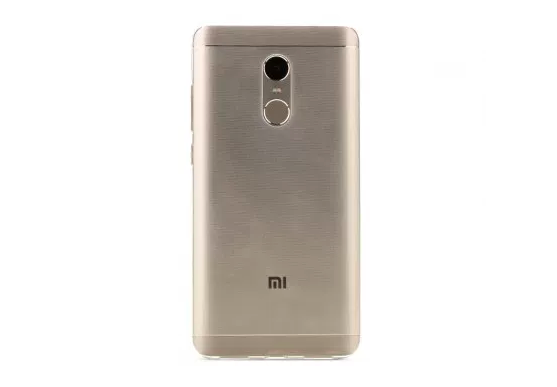 This is also an official Redmi Note 4 cases. 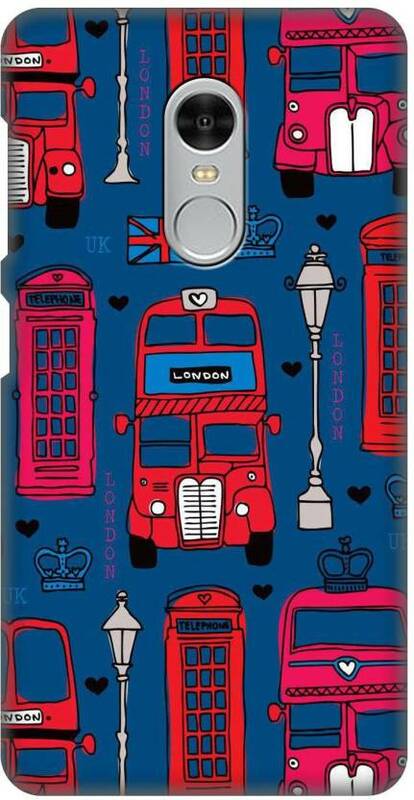 It is made of TPU material to offer slim, durable, splash and dust resistant features. 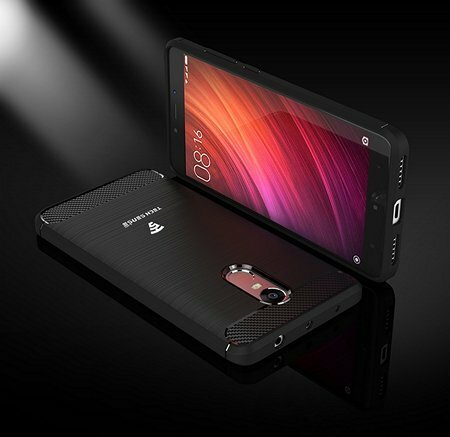 It covers all edges of Redmi Note 4 to protect your phone.